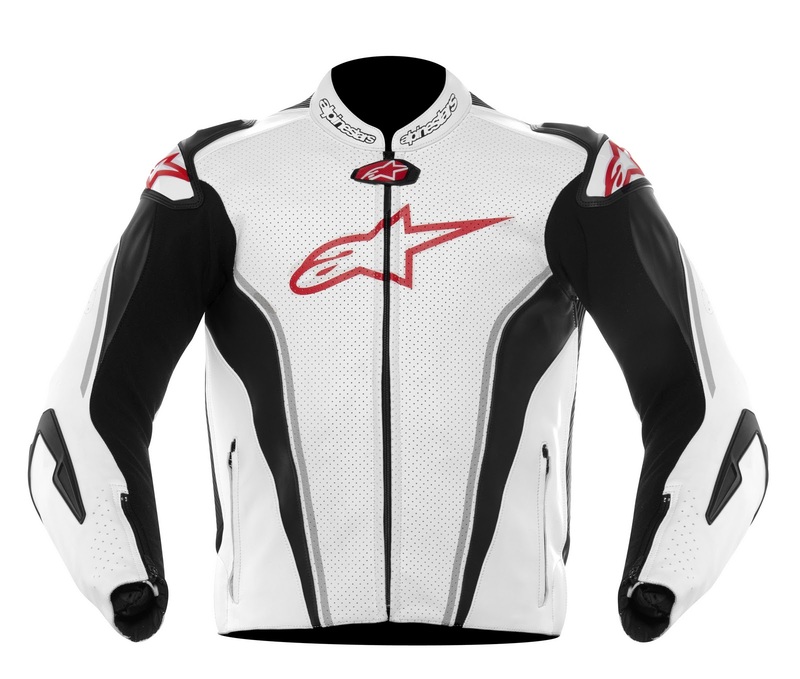 The brand new Alpinestars GP Tech Air Leather Jacket represents the top half of the AStars Race Replica Suit, and is absolutely loaded with features and functionality. Featuring premium 1.3mm full-grain leather that is loaded with strategic perforation, stretch Kevlar for mobility and abrasion resistance and heavy duty polyamide, the GP Tech Air will perform at the highest level of track riding and racing. 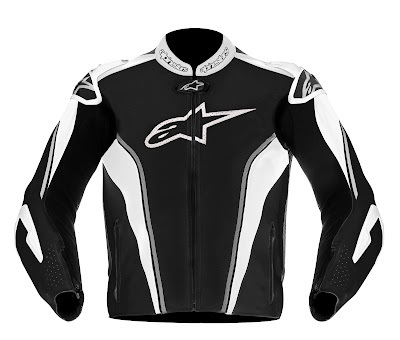 The leather utilized is the same premium cowhide that is used on Alpinestars race suits. A feature we haven't seen before is the removable internal vest liner that is windbreaking and features mesh lamination for excellent moisture-wicking. At the shoulders and elbows, high modulus TPU protectors (patented by AStars) assist in a get off and slide scenario. CE rated GP elbow protectors and bioarmor in the shoulders provide safety in the event of a crash. 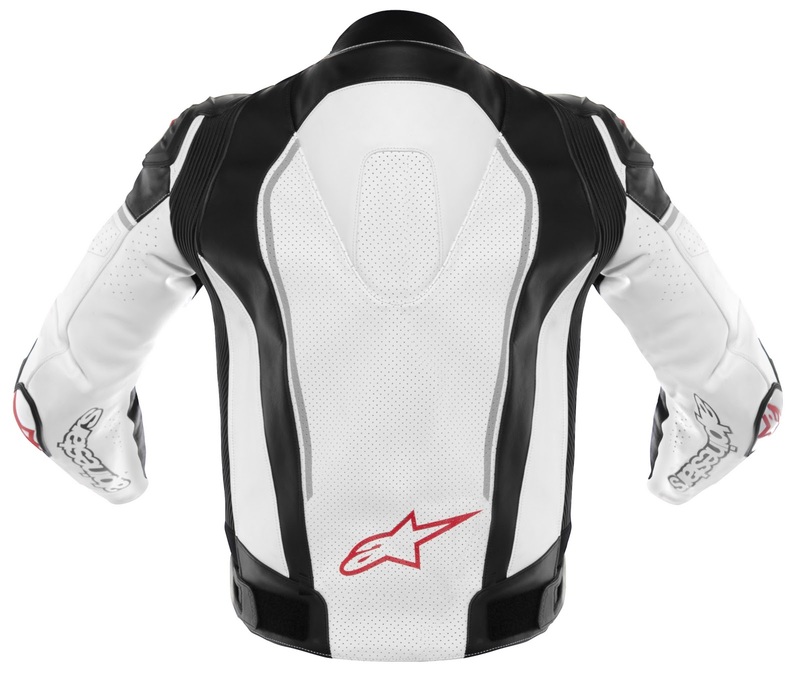 The chest and back have areas to upgrade to the CE rated Bio Armor back protector and the Alpinestars Chest Protectors. 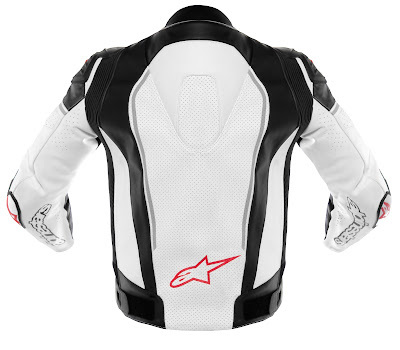 There is also the snap connection system for the Alpinestars CE Level 2 Bionic Race Back Protector. 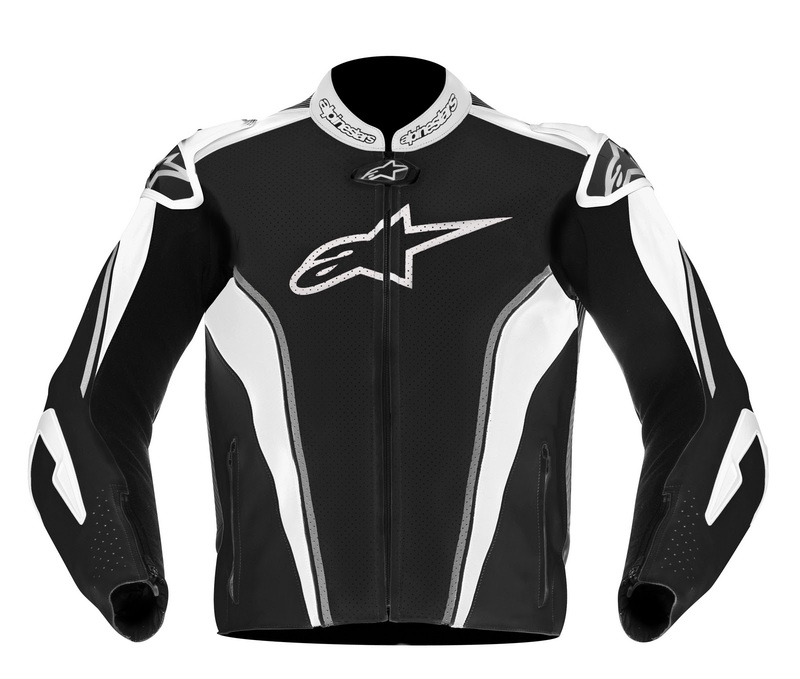 This Alpinestars GP Tech Air Leather Jacket is the new king of the hill for Alpinestars in their racing leather jacket lineup.